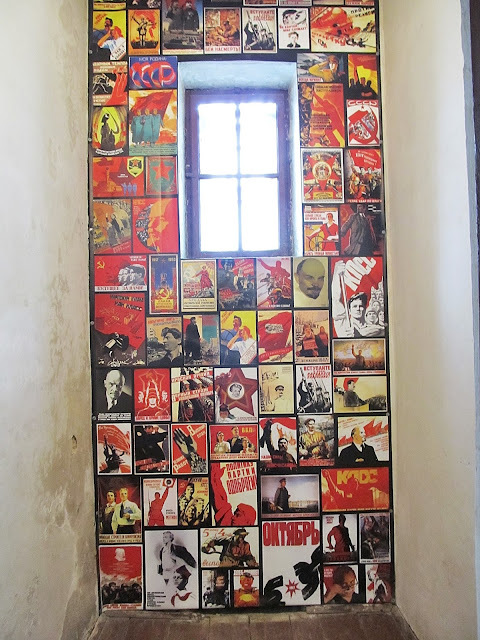 In Lviv, you'll find one of the most anti-Soviet museums you'll ever see in Ukraine. 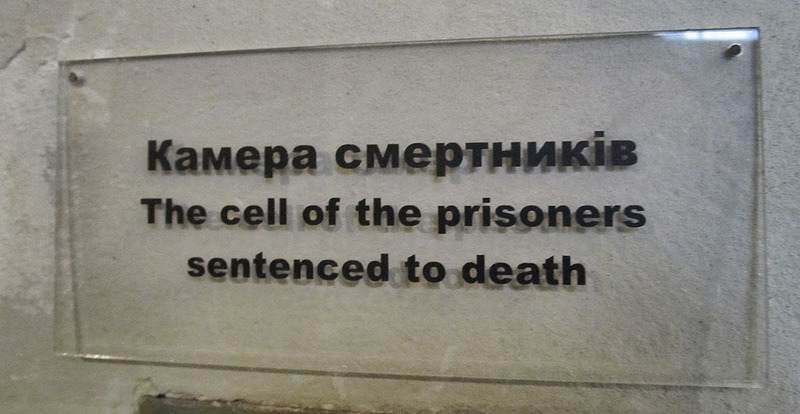 The English translation of the museum's name is the "Memorial Museum Prison at Lontskoho Street" and what you'll find inside is a historically preserved prison that was operated by Poland, Germany, and Russia during Lviv's various occupations during the 20th century. This particular prison primarily housed political prisoners and was used all the way through Ukrainian independence. Here is the outer door leading to the outside world and what you face as you enter the museum. 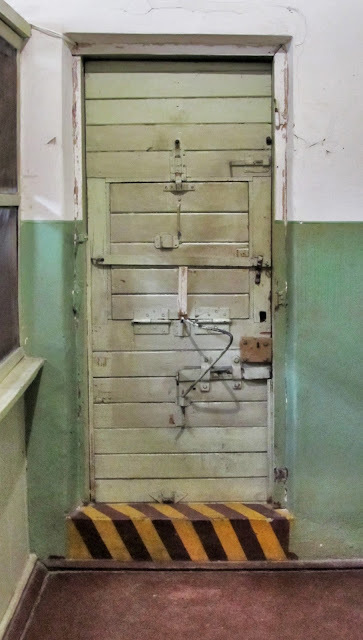 Here is the outer door of one of the cells that the prisoners were kept in. 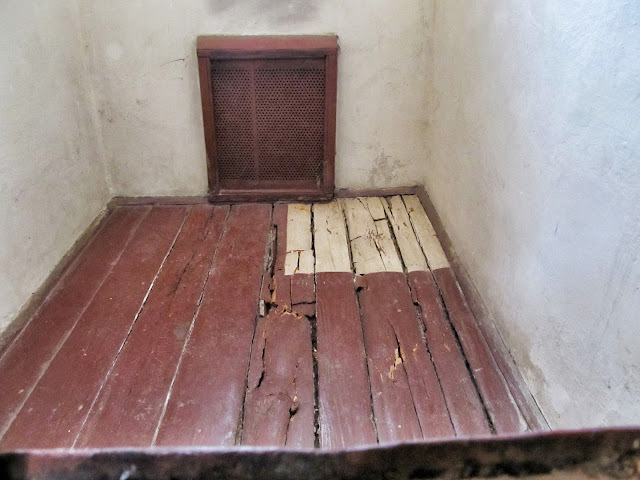 The white square painted on the ground shows how much space was designated for each prisoner. 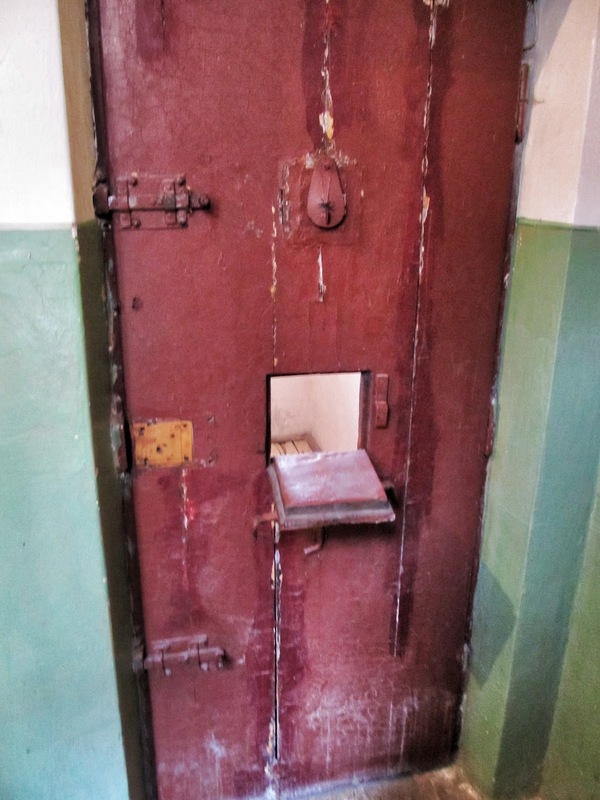 Twelve prisoners were typically kept in a room this size. In another one of the rooms, the museum has placed Soviet propaganda posters on the walls. This not too subtle statement was one of the most striking displays in the building. One of the last prison cells had an ominous sign next to it. 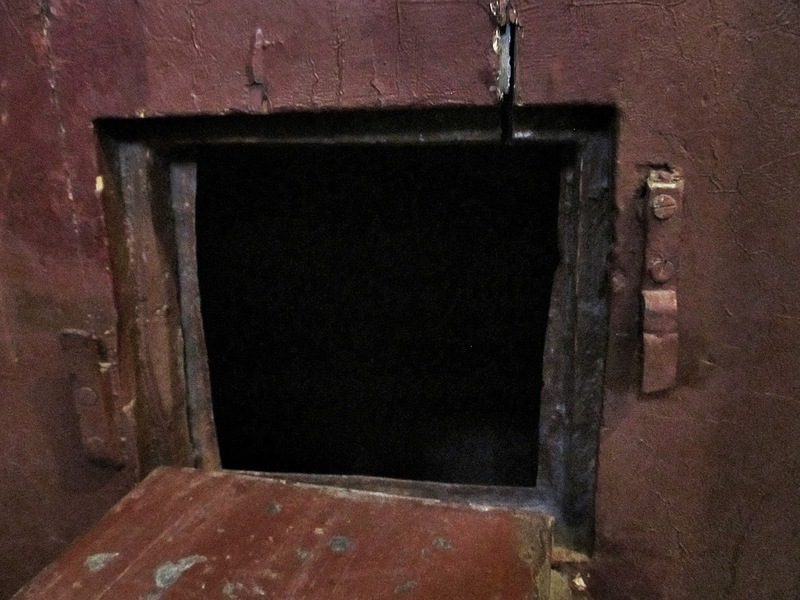 The entirely dark room had no windows and the prisoners had no access to the outside world. The museum is currently only on the first floor of the building with hopes to expand through donations. The current Ukrainian regime has cut funding to the prison museum as it highlights an ugly part of Ukraine's history so they are more and more dependent on donations. 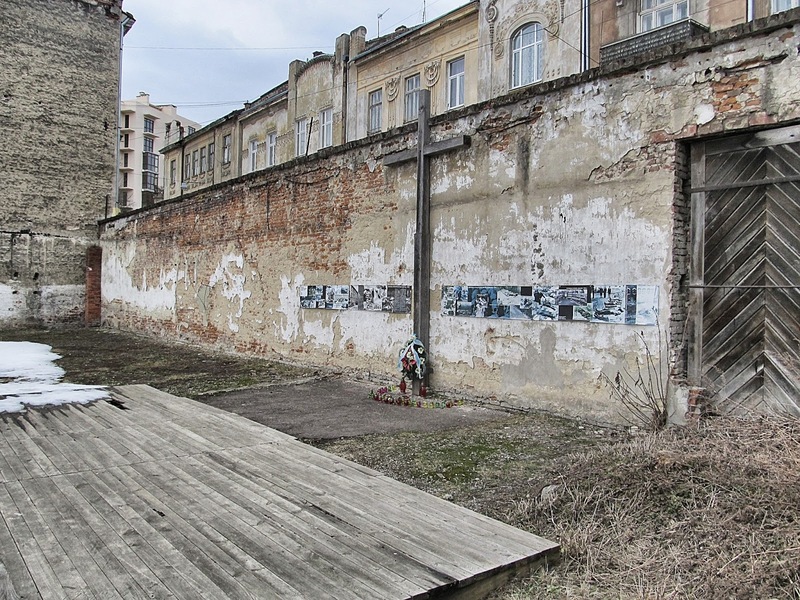 ...and the area in which the occupying forces executed criminals and political prisoners. A cross decorates the wall today. 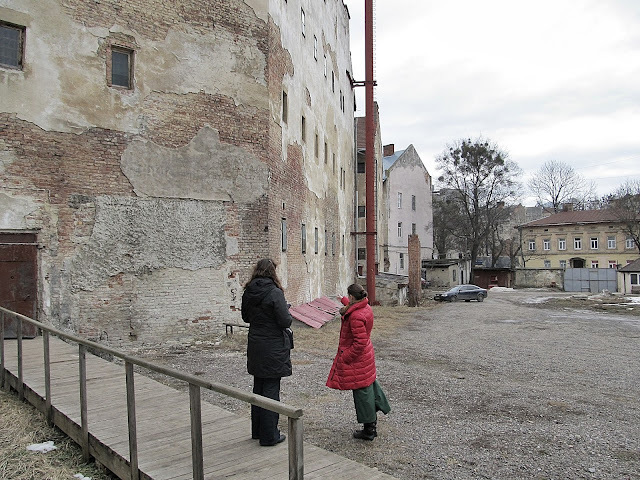 This museum is not often included in the list of the major sites around Lviv but I highly recommend it if you ever get the chance to visit.